Manufactured in Hong-Kong from 0 until 0. The resemblance to Gorthex Vision 77 is sufficiently important to think that the two cameras come out from the same factory. France Loisirs simultaneously with its offer “bookseller” for a very long time proposed some services of sale of film, development etc… In this case the camera can be either of the “not expensive” sale, or a promotional gift. 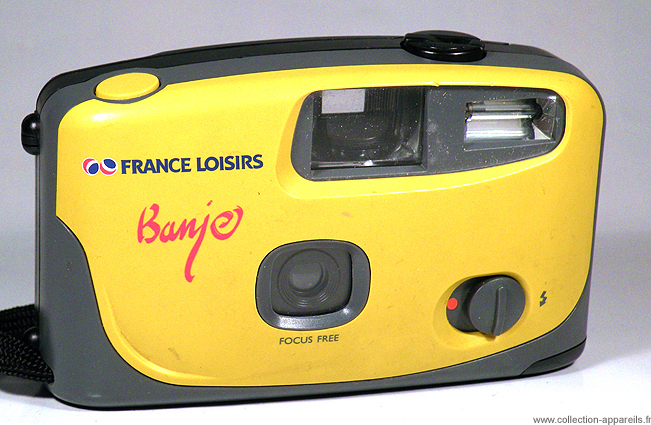 What is sure, it is that this camera is not a cachou Just a plastic fixfocus camera….